Benchmarking and determining salaries doesn’t have to be difficult. In this exclusive FREE webinar, Andrew Beveridge will provide practical guidance in selecting appropriate benchmarks and building a remuneration framework for your non-profit organisation. He will discuss the benefits of having a reward strategy, as well as approaches to building a grading structure to create a fair and consistent way of approaching remuneration. This session will provide ideas about how remuneration and reward can help to motivate and engage your employees. Whether you are on a board, a management committee, you are a senior manager, a HR specialist, or have an interest in non-profit salaries, this is a must attend event for anyone who is interested in understanding remuneration and non-profit benchmarking. If you pay and register for any of our Executive Webinars, you will also receive the slide pack and full video recording. So if your schedule is tight, you can watch it in your own time. This Executive Webinar is proudly presented by RedBack Conferencing. Redback Conferencing is an Australian Conferencing Service Provider that dramatically improves the way organisations meet, present and collaborate at a distance. They deploy the latest Webinar, Webcasting, Teleconferencing, Web Conferencing and Video Conferencing technologies to thousands of Australian organisations all while delivering an unmatched level of support, ease of use and peace of mind. (www.redbackconferencing.com.au | www.webinars.com.au). 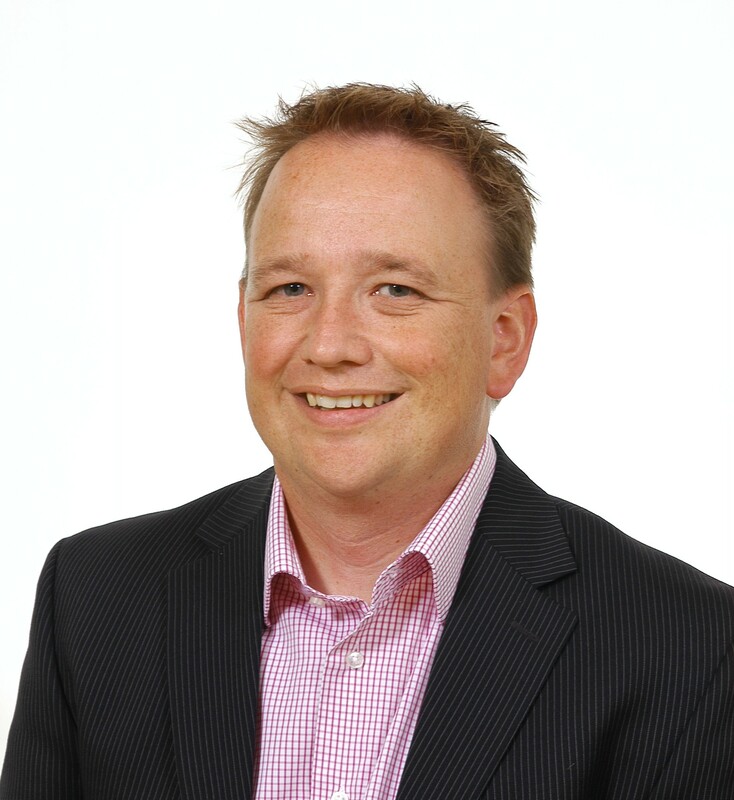 Andrew Beveridge is a Psychologist and Facilitator specialising in leadership and employee engagement. He has been consulting in remuneration with Not for Profit organisations for 15 years. Andrew has held senior leadership roles with Hay Group and Aon Hewitt. He is co-author of Pro Bono Australia’s Not for Profit Sector Salary Survey, and holds a Master of Organisational Psychology.